In “Death Becomes Him,” Dever plays a seemingly terminally ill man who has second thoughts after he hires a hit man to take him out. But he needs Eddie (Eddie Cibrian) and Sam’s (Rachel Bilson) help, because the hit man isn’t the only one after him. 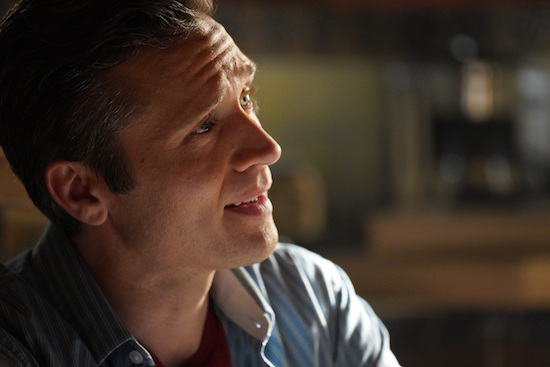 Check out some photos of Dever in the episode! As CASTLE’s Castle and Beckett get closer to their wedding day, the final preparations are being made. And in this Monday’s new episode, “Law & Boarder,” Ryan and Esposito have a particular task in mind they want to claim ownership of. 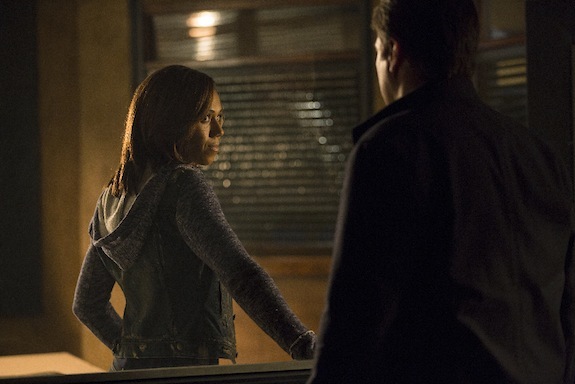 And while Castle may be oblivious to what’s going on, Ryan and Esposito’s antics do catch the attention of Beckett. 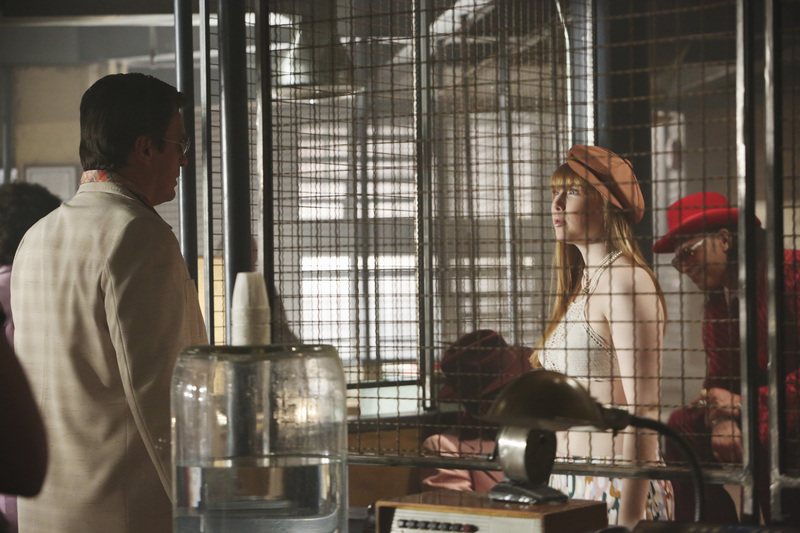 CASTLE is taking a trip to the ’70s with Monday’s episode, “That ’70s Show,” and the hour lets viewers see their favorite characters in a way we’ve never seen them before. CASTLE returns with a bang for its first episode of 2014, “Under Fire”: not only are Ryan and Esposito’s lives in danger, but Ryan’s wife, Jenny, is very, very, very pregnant. Viewers may have spent the past five seasons getting to know bits and pieces of CASTLE‘s Ryan, but thanks to next Monday’s brand new episode, “The Wild Rover,” a whole lot more about his past will be revealed.